Anybody else have an issue where the brake pads are not fully engaging with the rotor? 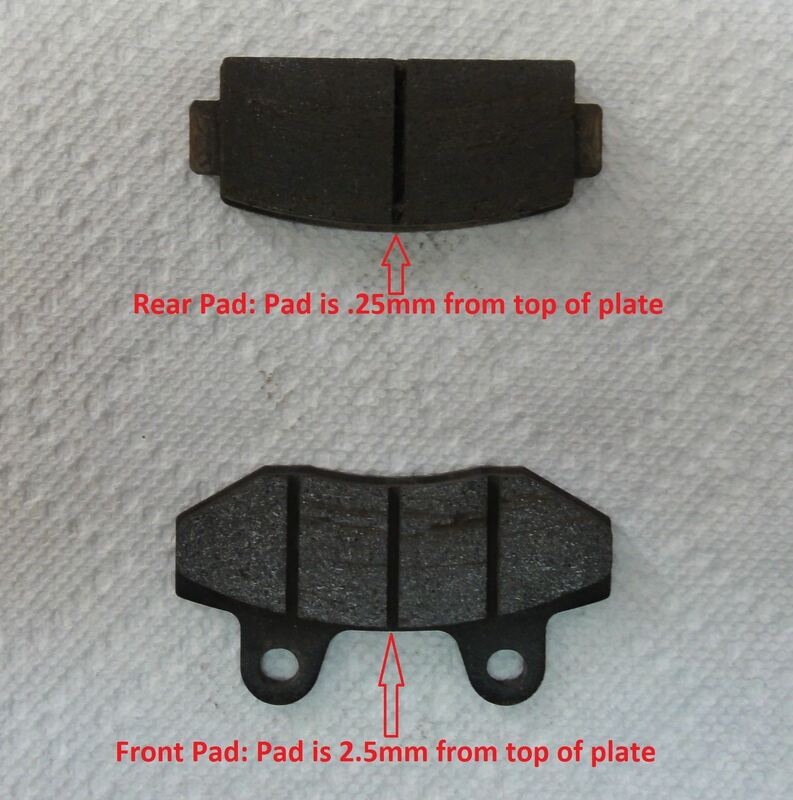 On my left front (haven't looked closely at the right side, yet) the pads do not go all the way down on the rotor. Meaning, as the pads wear, it's going to get to a point where the two pads meet and will no longer press onto the rotor. If that makes sense. So the fix seems to be to find a way to move the caliper down closer to the center, which would mean the pads are completely engaged with the rotor when you hit the brakes. Or get a slightly bigger rotor, but what's the chances of finding that. I did a search on here, and didn't see anybody with this issue. If only I could post a damn picture on this site. I do not have that issue but I have heard some do have it. The cure is what you said but no one makes a slightly larger rotor or a kit to reposition the caliper. I almost wounder if the brake material was glued too high-up on the plate. I have my old plates..when I get a chance I'll take some pics, put some measurements on them and post them. Then you can compare to yours.